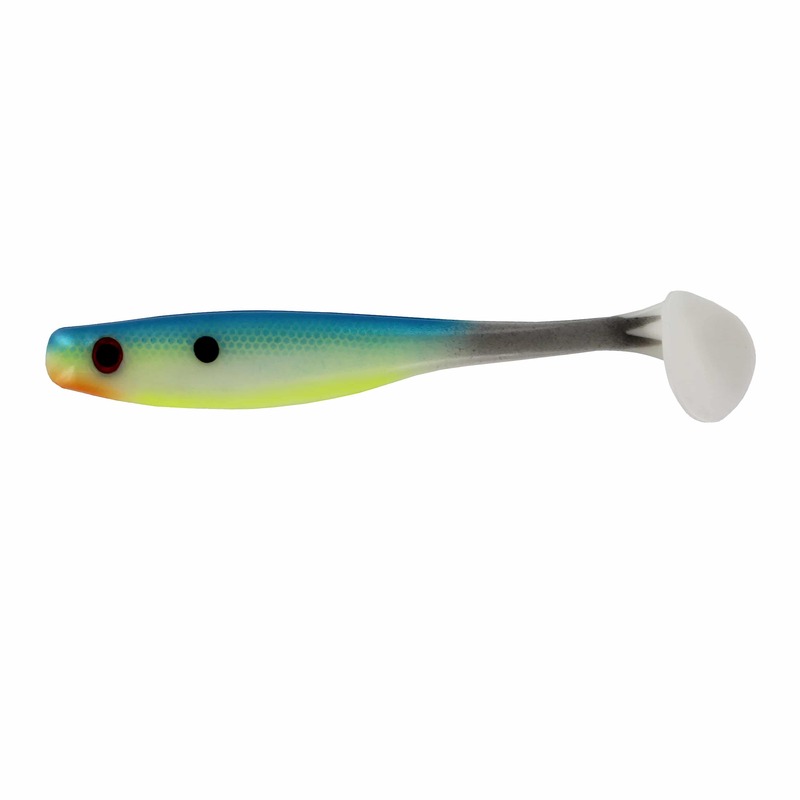 3.5" Suicide Shad - Citrus Shad - Big Bite Baits, Inc. 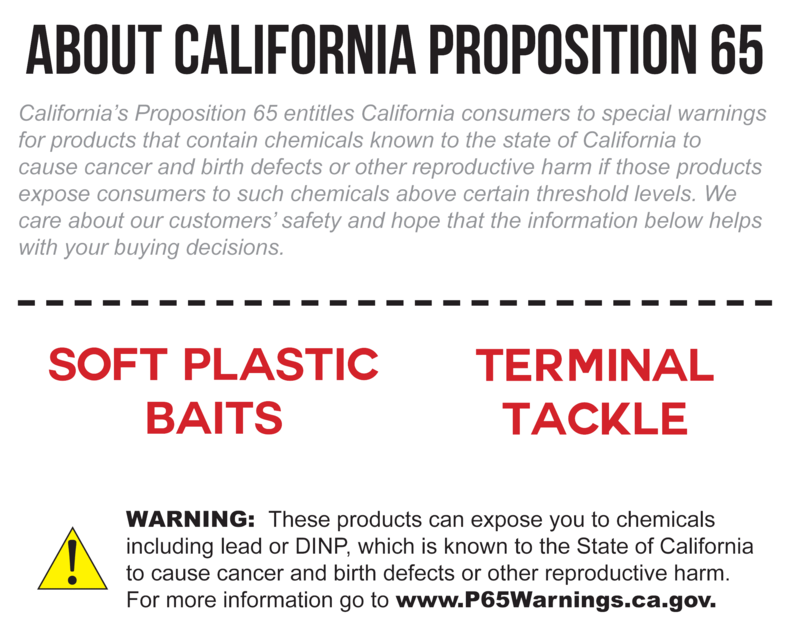 The Suicide Shad swimbait has already become a proven fish catcher. It features a super thin tail section and round paddle tail that will swim with the slowest retrieve. 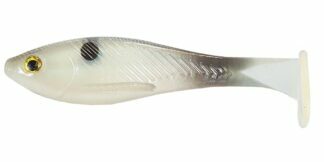 Also, the tail section has a painted fork tail to represent the ultimate baitfish profile. A solid head is another key feature of the Suicide Shad which allows better rigging on a jighead to last longer than traditional hollow body swimbaits. The Suicide Shad swimbait has already become a proven fish catcher. It features a super thin tail section and round paddle tail that will swim with the slowest retrieve. Also, the tail section has a painted fork tail to represent the ultimate baitfish profile. A solid head is another key feature of the Suicide Shad which allows better rigging on a jighead to last longer than traditional hollow body swimbaits. 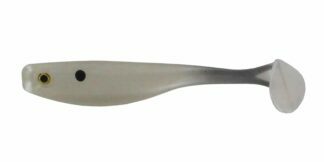 This solid head keeps your bait running properly with less time required for rigging or gluing to keep the swimbait up on the head. The Suicide Shad also features a belly hook slot to allow for easy Texas rigging to prevent the plastic body from “balling” up on your hook when Texas rigged. 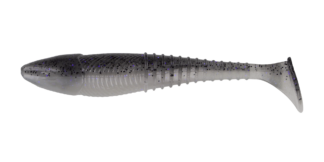 The Suicide Shad is offered in three sizes 3.5″, 5″, and 7″ with our best swimbait colors matching any baitfish.